Bluetooth, Reverse Camera, Navigation, and More! Bluetooth, Back Up Camera, Navigation and More! One Owner. Carfax Report Indicates No Accidents. Honda Certified Powertrain Warranty to 5/7/2022 or 160,000 km! No Hidden Fees, Price is + HST and Licensing Only. 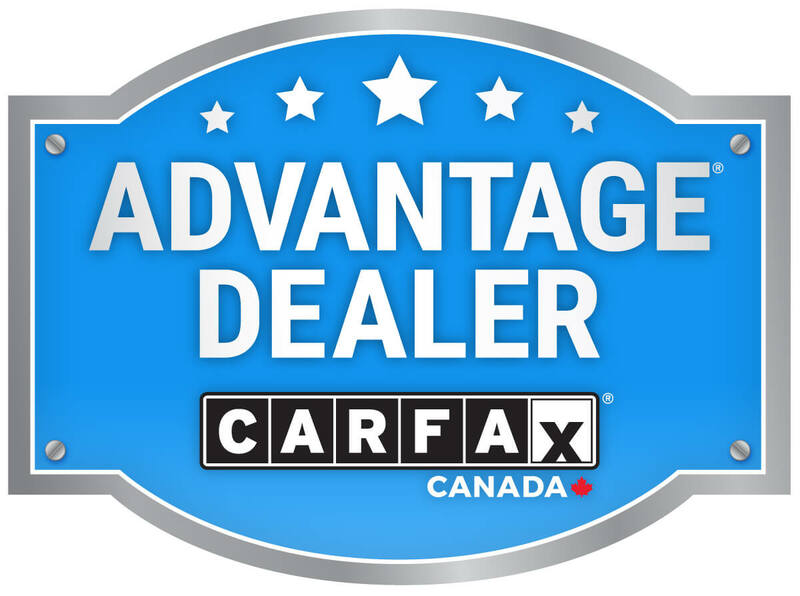 WHY WATERLOO HONDA'S PRE-OWNED BUY SMART PROGRAM ? Tired of negotiating? No problem! All Waterloo Honda BUY SMART vehicles feature a no hassle, no haggle, best price from the start. Guaranteed. To ensure your satisfaction, we will repair defective brakes, bulbs and batteries on any BUY SMART vehicle for 3 months from the date of purchase - at no cost to you. For as long as you own the vehicle and when regular service dictates, we will replace the brake pads with factory equipment - at no cost to you. If a road hazard flattens one or more of your tires, simply return to Waterloo Honda to have your tires repaired or replaced - at no cost to you. Receive up to $4,000 for 3 years from purchase if stolen and not recovered. Insurance deductible up to $2,500 is reimbursed if recovered and requires repairs. An eco-friendly program that provides over $190/year* by improving fuel efficiency and increased tire life. Every one of our Smart Vehicles includes a no-hassle 7 day/1,000 km exchange privilege. Purchase 4 oil & filter changes, get your 5th free! By submitting your email address or phone number, you allow us, Waterloo Honda, to include you on our contact lists to send you information about our products, services and promotions. You may revoke consent at any time by clicking on the "Unsubscribe" link in your email.